100% products finished, and at least 70% products packed inside the master cartons. 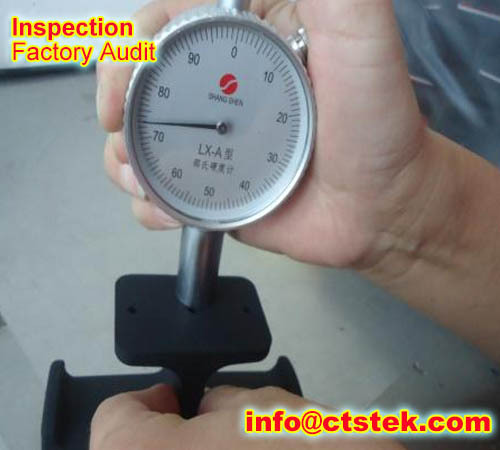 Final product appearance, conformity & functionality pre-shipment inspection. We will statistically and randomly pick some products by using AQL sampling procedure, and check for: functionality, performance, durability, overall appearance, and dimensions etc.